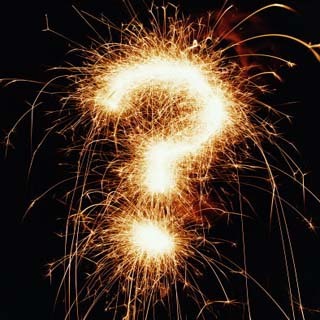 Now, I know what you might be thinking. Is “The Santa Clause” really a dark Christmas movie? No, probably not. But it is, as far as I know, the only Christmas film in which Santa is killed. When I considered that this is the starting point for one of the great holiday classics of the nineties, the rest of my sarcasm just sort of snowballed from there. In all seriousness, watching this 1994 Christmas comedy starring Tim Allen has been a tradition in my family for as long as I can remember. It’s the kind of instant Christmas classic that doesn’t come along very often, where an irresistible (if creepy) premise is executed perfectly: a normal guy accidentally kills Santa Claus and is thus chosen to become the new Father Christmas (it turns out the North Pole has a very strict set of bylaws). The visuals are great, especially when we reach the North Pole and see all the ingenuity on display. This is every kid’s vision of Santa’s workshop put in a blender and somehow made even more awesome. 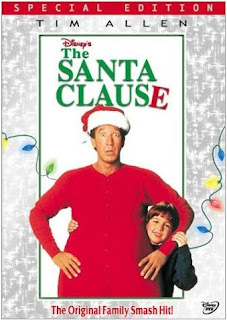 The story is fairly by-the-numbers, as the new Santa Claus must learn to balance his job with his family life, but it’s touching and entertaining, and Tim Allen has never been better. I’m not sure there’s much more to say. It’s a very solid holiday movie, though I wished Disney could have left well enough alone. The sequels don’t exactly shine a positive light on the franchise. 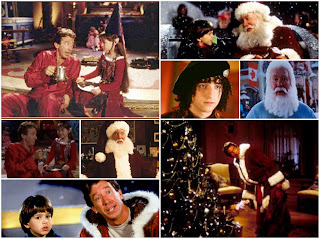 “The Santa Clause 2” is a decent family flick, with much of the creativity of the first film, but suffers from having one of the sillier antagonists this side of….well, no, scrap that, there are no sillier antagonists than robot Tim Allen. That was just stupid. I remember literally nothing about “The Santa Clause 3,” except that it felt like a bad direct-to-video Disney sequel that I was somehow tricked into paying to see in a theatre. 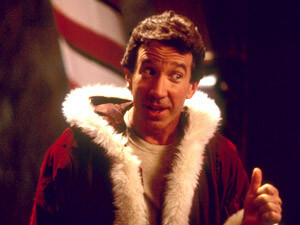 But the first “Santa Clause” is quite good, and when it comes to murdering Father Christmas, nobody does it better than Tim Allen! (I’m really hoping that Disney will one day use that last sentence as a pull-quote for a special edition DVD).